As you may have seen, we’ve been working on improving your experience with the progression. We’ve been using Community feedback, along with our own in-game data and have come up with a number of changes, many of which are in the process of going live. Our aim with these changes is to make the progression, especially around the ownership of cars a much more enjoyable experience. Today’s changes are just phase one. Coming shortly will be some changes to the way tune-up shops work, especially around the quality / level of parts they stock. More on that soon. 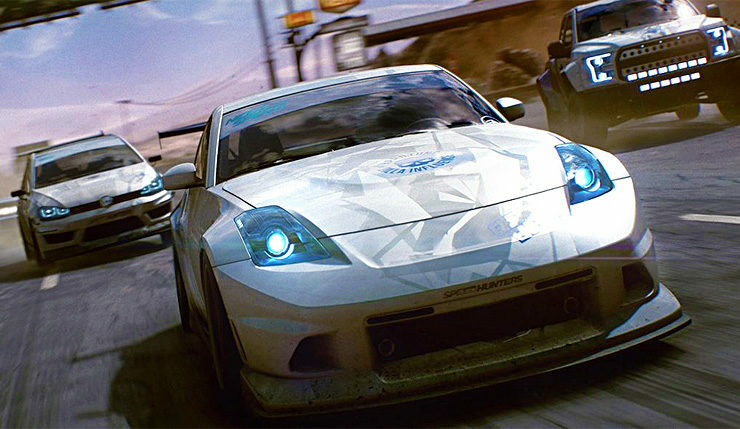 The changes to Need for Speed Payback’s progression system may make the game less laborious, but will it actually make it more fun? I have my doubts. Need for Speed Payback is currently available on PC, Xbox One, and PS4.